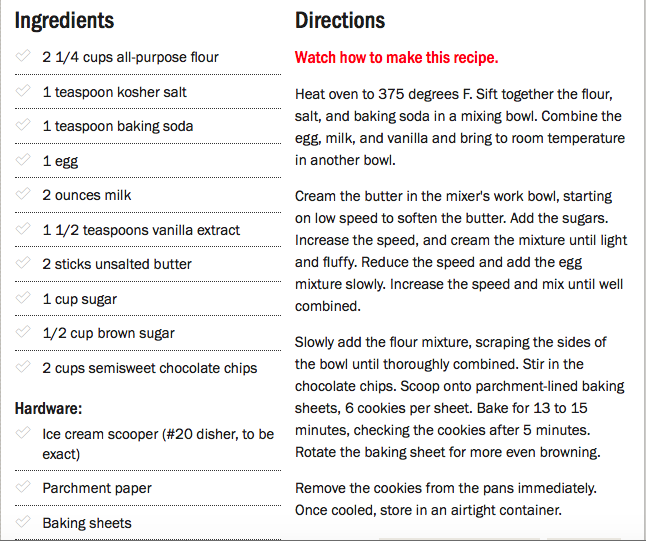 CHOCOLATE CHIP COOKIE GUIDE! | COFFEEBREAKWITHFRIENDS! THE ULTIMATE CHOCOLATE CHIP COOKIE! Your best. cookies. ever. are just a small nibble away! If you’re looking to shake up your usual recipe — or you’re dying to know just how to achieve the perfect, cake-like cookie — read on for some of our favorite pro tips (and unexpected secret ingredients) for making your best batch ever. 1. Add powdered milk for an extra-chewy cookie. 2. Use cold butter to help your cookies bake evenly throughout. Few chocolate chip cookies are more iconic than those made by Mrs. Fields; her famous recipe always yields perfectly round, evenly cooked treats. Her secret? Swapping a softened stick of butter for cold cubes of the stuff. “A cold butter is going to give you a little bit different texture, and it’s also going to keep the temperature nice and even,” Mrs. Fields baking expert Rachel Matheus said in a recent interview with POPSUGAR. 3. For a firmer cookie, let the dough chill for 24 – 36 hours. When you quickly whip up a batch of cookie dough and throw it straight into your oven, you’re not giving your ingredients much time to truly combine. That’s why Jacque Torres, a.k.a. 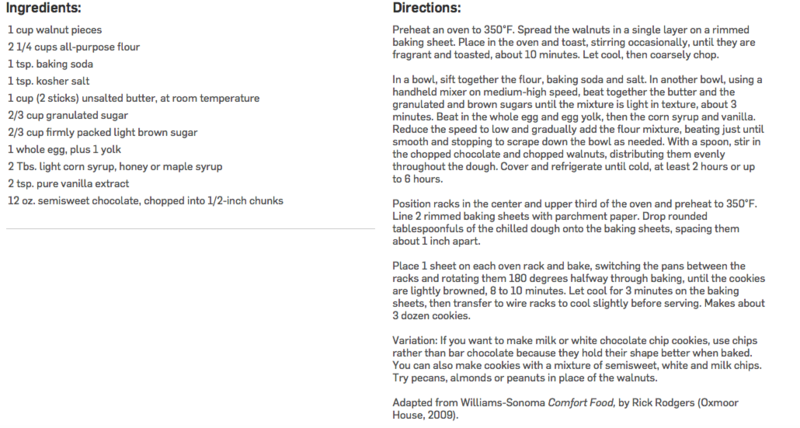 Mr. Chocolate, lets his dough chill for 24 – 36 hours — or even multiple days, according to The New York Times. This trick allows the dry ingredients to fully soak up the wet ingredients, resulting in a drier and firmer dough. 4. If you like ’em thin and crispy, use more white sugar than brown. 5. Use more brown sugar than white to get a rich, caramel-y flavor. Aside from giving cookies a more cake-like texture, brown sugar can also add a richer, more intense flavor, Serious Eats reports. The best example of the magic that brown sugar can work on cookies? 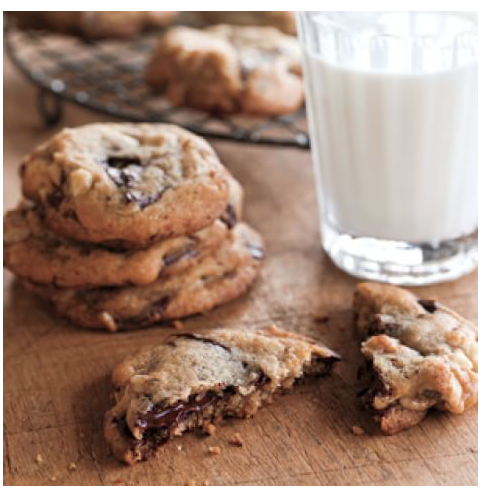 DoubleTree Hotel’s iconic walnut-filled chocolate chip cookies. Fun fact: Even though the actual DoubleTree recipe is considered “Top Secret,” our friends over at Delish have an amazing copycat recipe that’s just as good as the real thing. 6. 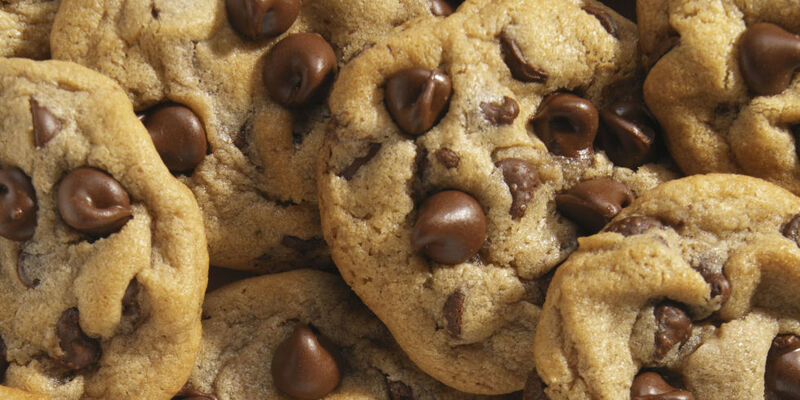 Chop your own chocolate chunks to make your cookies more rich and dynamic. 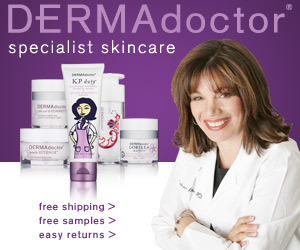 Have you ever wondered why Food Network chef Ina Garten (a.k.a. 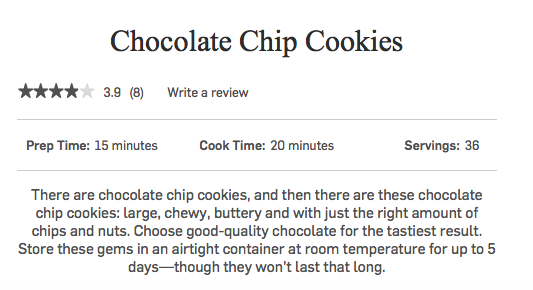 the Barefoot Contessa) uses hand-chopped chocolate chunks in her favorite cookie recipes instead of plain ol’ chocolate chips? 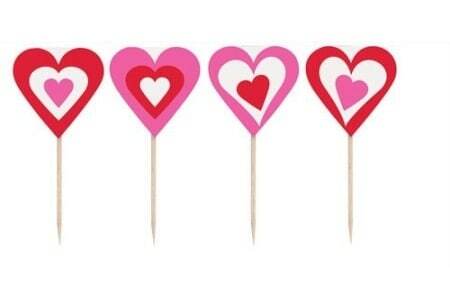 Well, here’s your answer: When you chop your own chunks of chocolate, the pieces come out in all different sizes. 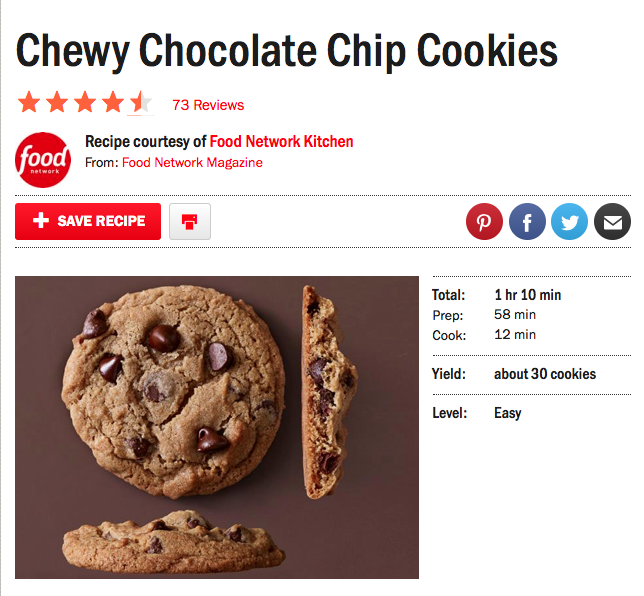 The variety of these chocolate chunks means a surprise in every bite — plus the pieces often melt more and end up better distributed throughout the cookie than standard chips, which are designed to retain their shape when baked, the Huffington Post reports. 7. Sprinkle cookies with salt to create a more complex flavor. 8. Consult this chart for any other cookie questions. By now, you’ve realized that there are a seemingly infinite number of ways you can alter your chocolate chip cookies to create different textures, flavors, shapes and sizes. If this has you feeling a little overwhelmed, have no fear: Blogger Tessa at Handle the Heat has created the ultimate chocolate chip chart, which illustrates what cookies look like after making nearly every possible alteration to a recipe. See a cookie you like? 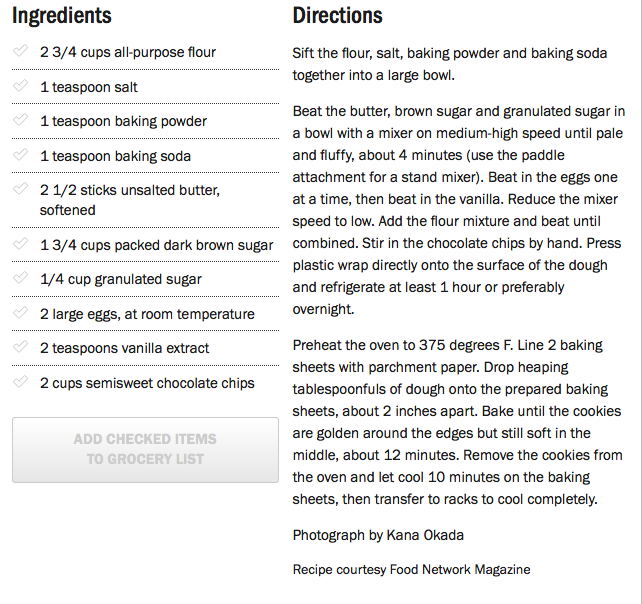 Make the suggested change to your next batch, and get baking. Two of the most commonly used fats in cookie dough are butter and shortening. They’re mostly used alone, but sometimes a recipe will actually have you use a combination of both. With products like butter-flavored shortening on the market now, does it really matter which one you use? Are the two interchangeable? Let’s take a look at each one and see how they work in cookies. What Does Fat Do in Cookies? Fat is one of the big factors in what makes cookies so delicious — it tenderizes by coating the gluten molecules in flour so they don’t combine as easily and toughen the finished product. Fats also add moisture and, when creamed together with sugar, help form little pockets of air to create a fluffier texture. And of course, fat helps carry flavors and, in some cases like butter, have delicious flavors themselves. So the role of fat in cookies? Super important. Butter is by far the most popular fat used in cookies — for good reason. It just adds such a delicious flavor and richness! Butter is not composed of all fat, though: Butter made in the United States must contain at least 80 percent fat and no more than 16 percent water, whereas European butter generally has a higher fat content of 82 to 85 percent. This combination of fat and water is what makes butter unique: The heat from the oven during baking turns that water into steam, which can cause more gluten formation, resulting in crisper cookies if baked long enough. Butter also has a lower melting point, which means that the fat melts at a lower temperature and the cookies will spread and flatten out faster during baking. It also has a distinct creamy flavor, which is what makes cookies so tasty. Vegetable shortening is a solid fat made from vegetable oils, like soybean or cottonseed. It was traditionally made by transforming oil to a solid through partial hydrogenation, resulting in trans fats. Now there are shortenings available where the oil undergoes complete hydrogenation instead, resulting in saturated fat instead of trans fat. Shortening is 100 percent fat, meaning there is no water in it and no steam is created during baking. The lack of water also means that shortening does not increase gluten production, so cookies made with shortening tend to be softer and more tender. Shortening has a higher melting point, so the flour and eggs in the cookies have extra time to set before the shortening melts, resulting in cookies that are taller and not as flat. It has no real distinct flavor, although butter-flavored shortenings are now available. Which One Should I Use in Cookies? Basically, cookies made with butter spread more and are flatter and crisper if baked long enough. However, they are more flavorful than cookies made with shortening. Cookies made with shortening bake up taller and are more tender, but aren’t as flavorful. Can Butter and Shortening Be Used Interchangeably in Cookies? Butter and shortening can generally be substituted for each other in cookie recipes if you keep a few things in mind: Since butter does contain water and less fat than shortening, you’ll need to use more of it as a substitution. Also keep in the mind that the textures and shapes of the cookies will be different, due to moisture content and melting points. If you want to get the best of both worlds — buttery flavor, but tenderness too — use a combination of butter and shortening. Don’t, however, substitute butter with shortening in cookies like shortbreads or sugar cookies, where butter really is a key flavoring. 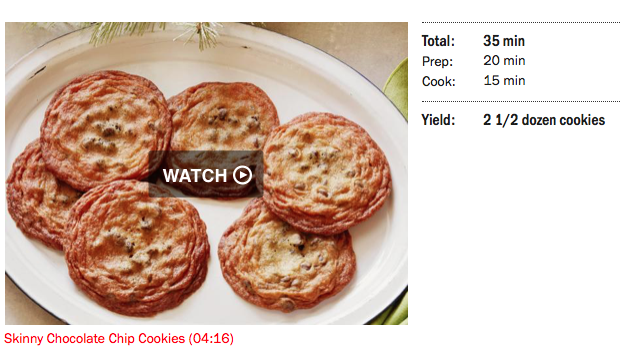 Posted in CHOCOLATE CHIP COOKIE GUIDE!